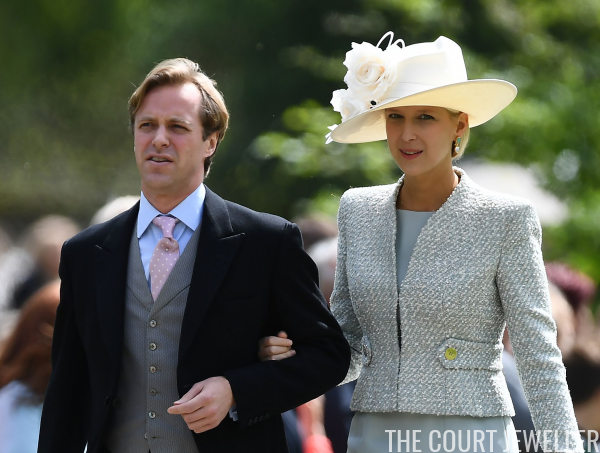 Lady Gabriella Windsor Is Engaged! We've got some breaking royal wedding news out of Britain today: Buckingham Palace has officially announced the engagement of Lady Gabriella Windsor to Thomas Kingston. 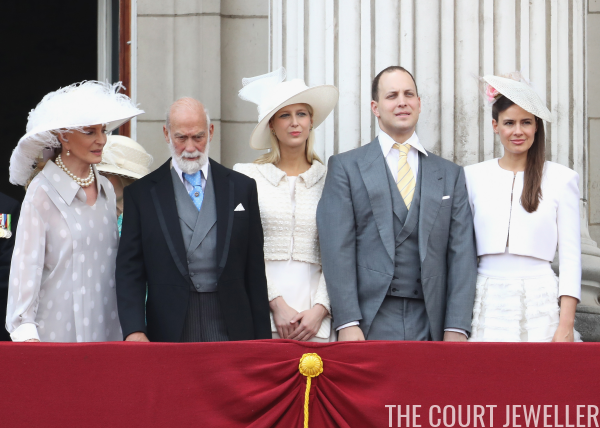 Lady Gabriella is the daughter of Prince and Princess Michael of Kent. She doesn't have a royal title, but she has a whole lot of royal heritage. Her grandparents were Prince George, Duke of Kent (son of King George V and Queen Mary) and Princess Marina of Greece and Denmark (daughter of Prince Nicholas of Greece and Denmark and Grand Duchess Elena Vladimirovna of Russia). Her great-great-grandmother was none other than Grand Duchess Vladimir, whose famous jewelry collection we have discussed here often. Kingston works in finance, and Ella is a writer who also works for a brand-positioning firm. After their marriage, which is planned for spring of 2019, she will be known as Lady Gabriella Kingston. Should Ella decide to wear a tiara on her wedding day, I'd expect her to choose the Kent City of London Fringe. The tiara was a wedding gift to her grandmother, Princess Marina, and it was subsequently worn by Ella's aunt, Princess Alexandra, and her mother, Princess Michael, on their wedding days. 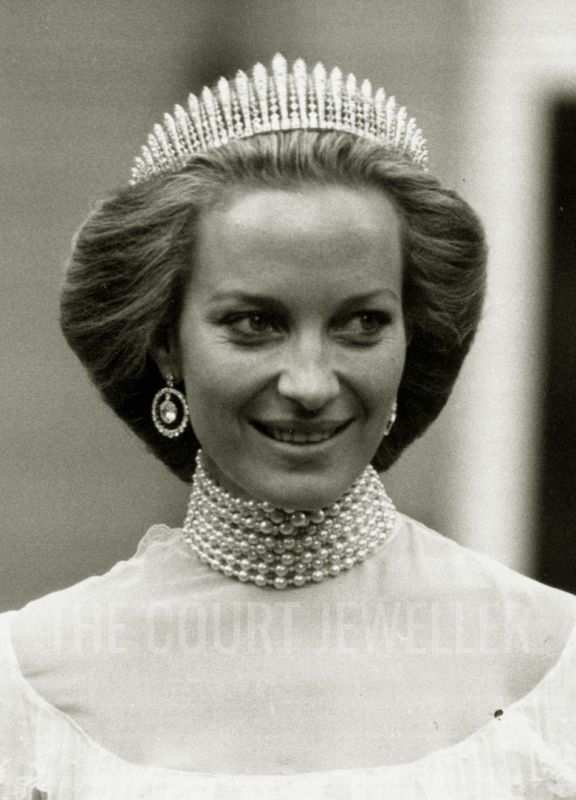 (Marie-Christine, who married Prince Michael in a civil ceremony, wore the tiara for her wedding reception.) You can learn more about this important family tiara over here! The wedding will likely follow the same general blueprint as that of her brother, Lord Frederick Windsor. He married the actress Sophie Winkelman in a private ceremony at Hampton Court Palace in September 2009.